Ahead of next week’s IFA festivities, HTC on Tuesday introduced the Desire 510, a new low-cost 4.7-inch device that runs Android 4.4 out of the box. HTC says the device is its most inexpensive LTE phone ever, though no official pricing or carrier availability has been announced just yet. 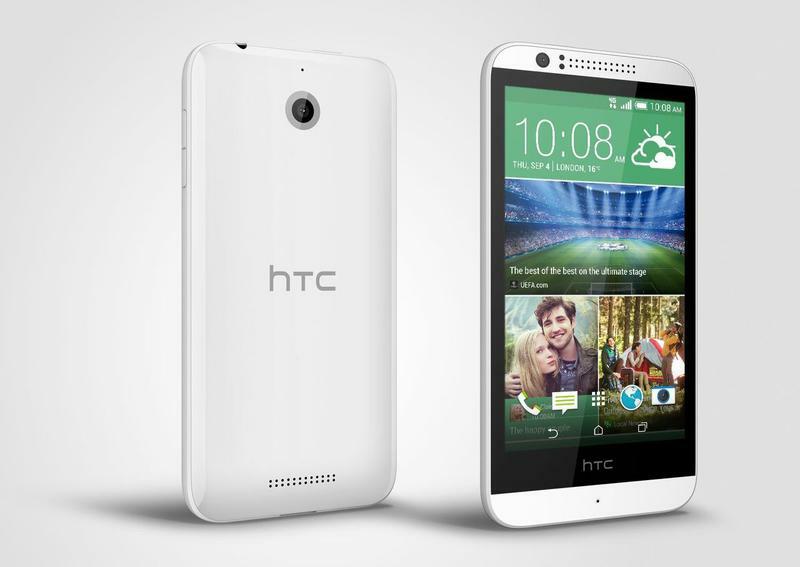 The Desire 510 sports a 1.2GHz quad-core Snapdragon 410 processor, 8GB of expandable storage, 1GB of RAM, and HTC’s popular Sense skin running atop Android 4.4, along with HTC BlinkFeed. 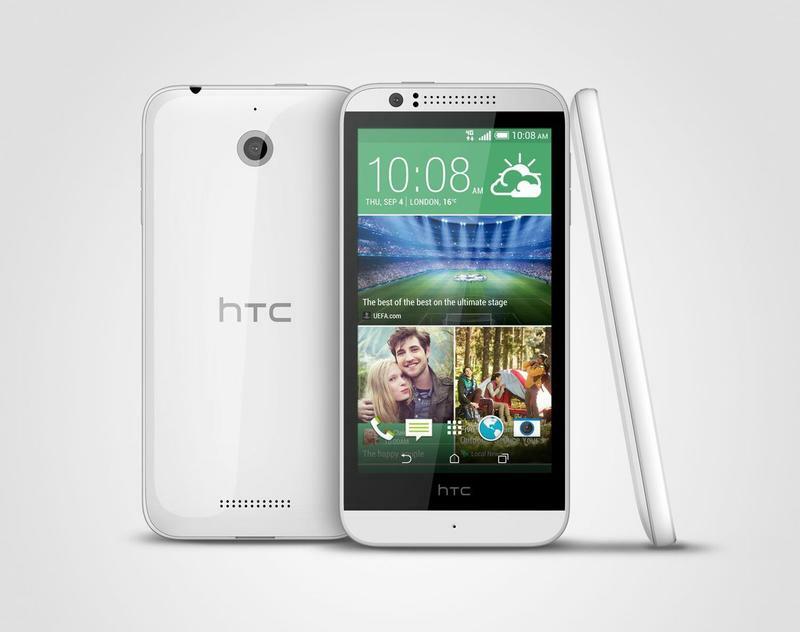 Other features include a 5-megapixel camera, Bluetooth 4.0 and a 2100mAh battery, which HTC says is removeable. The device sports a familiar HTC design, with a more rounded back and flatter edges; it essentially looks like many of the other devices HTC has put out this year. When it launches, consumers can pick up the Desire 510 in Terra White or Meridian Grey, and can also pick up one of HTC’s cool Dot View cases, which adds some neat functionality. As soon as we learn when this bad boy will be available, and for how much, we’ll be sure to let you know. HTC said it’ll hit worldwide, including Asia, Europe and the U.S. when it launches.